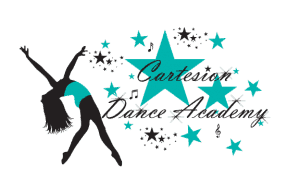 Cartesion Dance Academy offers classes for both boys and girls ages 18 months- adult. Our dance programs focus on developing a solid technical foundation in order for our students to be well-rounded, proficient dancers. We are sure to encourage individuality, creativity, freedom, confidence and a love of dance in all our classes. The vision of Cartesion Dance Academy is to provide proper dance technique by professionally trained teachers, while making it fun and safe in a family oriented atmosphere that will instill the love of dance for a lifetime.